How Long After Getting a Tattoo Can You Tan? If you have a new tattoo, it is crucial to stay away from sun exposure until it is healed completely. 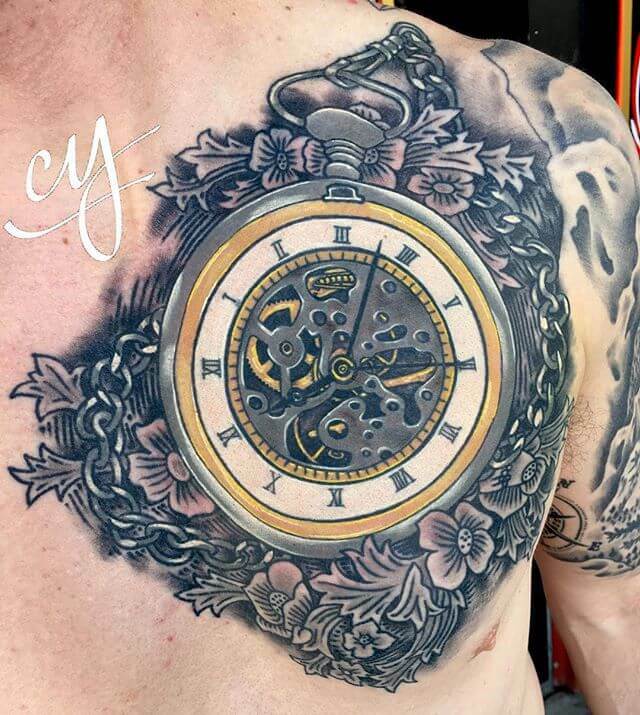 The time it takes to heal depends on the unique characteristics of your skin, the size, and location of the tattoo. Generally, it takes from three to four weeks until it is fully healed. Remember, the UV rays emitted by the sun are always going to be your new tattoo’s worst enemy. This means that tanning too soon can cause the colors to fade and it will take longer to heal. But, if you are keen to get that perfect golden tan and still show off your amazing custom designs, make sure you are taking all the right precautions before spending hours tanning outdoors or in a tanning bed. You can never apply sunscreen to a healing tattoo. The ingredients included within most of these products are usually harsh for the recently tattooed area and could make the healing process longer. It is only after the healing process has ended that you can start using this product on your tattoo and expose it to the sun. The best way to protect your new tattoo against the sun is by covering it up. Use a piece of clean cloth and secure with medical tape. Spray tans are the safer lotion you can use to shield your tattoos against the sun. You can still achieve a natural-looking tan without having to worry about staining or blurring the colors of your tattoo. Tanning beds are just as dangerous for your tattoos as the sun. The UV rays emitted by a tanning bed are very similar to the rays beaming from the sun. Thus, if you are a regular tanning bed user keep your tattoos shielded from these damaging rays by applying an indoor tanning lotion of your choice. Always apply at least a factor 30 sunscreen to your tattoo whenever it is going to be exposed to the sun. You can still get that tan of your dreams without having to worry about a tattoo fading away. Help make your tattoo always look good by taking the right precautions. 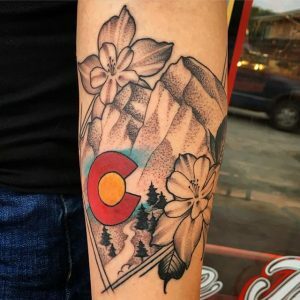 If you have more questions, talk to our professional tattoo artists from Mantra Tattoo in Colorado.